If you’re wondering when the 2017 Africa Magic Viewers’ Choice Awards is this weekend and what time the show will start, we have all the info about what to expect! 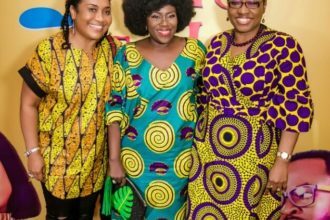 Africa Magic Viewers’ Choice Awards (AMVCA) is an annual event presented by Multichoice recognizing outstanding achievement in television and film, voted by the general public. The show will be taking place on Saturday night (March 4) and the ceremony kicks off at 7PM. We are all Romantic at heart, and one thing most people watch out for during an event are the couples. 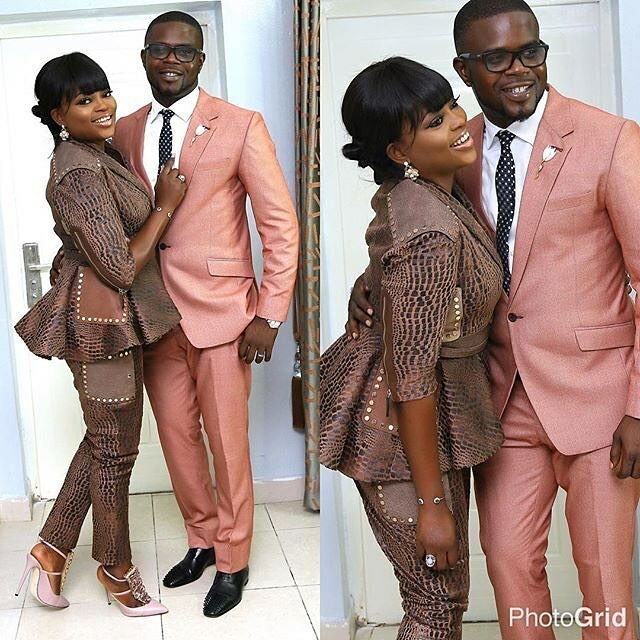 Funke Akindele and JJC Skills are fans favorite because they hold nothing back in their display of affection to each other. 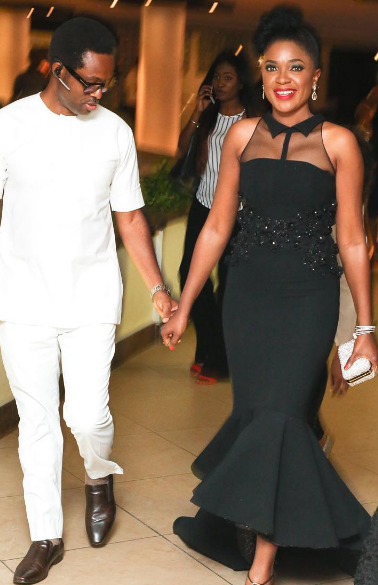 Omoni Oboli and Nnamdi Oboli, are always red carpet ready and we look forward to seeing them on our T.V screen. 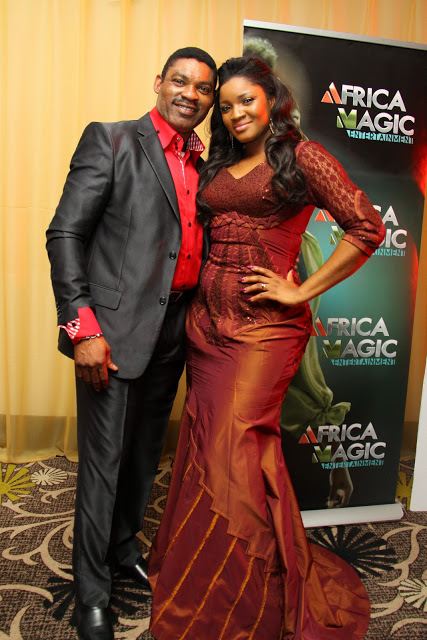 Omotola Jalade and Captain Ekeinde, We do hope the beautiful actress strut the carpet with her beau of 2 decades. 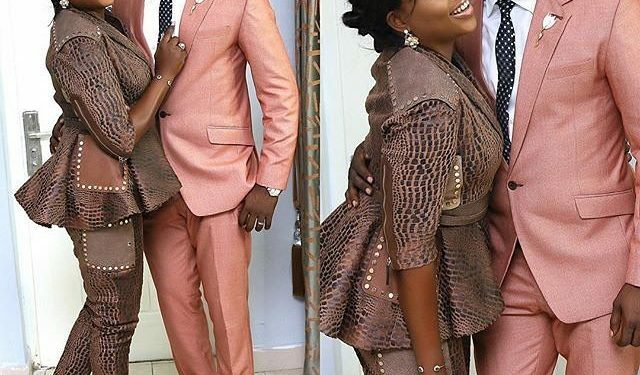 Blossom Chukwujekwu and Maureen, The recently married couple are sure to walk it off this year on the carpet as they did last year. 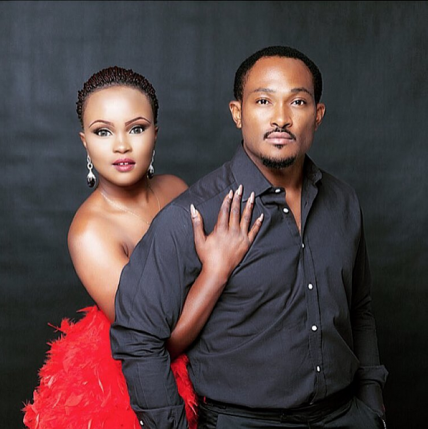 There are some other questions like Will Mercy Aigbe be walking the carpet with her husband Gentry this year? will a reveal who bae is?. Saturday is here already, Watch out for AMVCA2017.